PALU, Indonesia (AP) — A French rescue team said Thursday it has detected a possible sign of life under the rubble of a hotel in Indonesia's Sulawesi island nearly a week after it was hit by a powerful earthquake and tsunami, as the death toll rose to more than 1,500. Philip Besson, a member of the French organization Pompiers de l'urgence, said the team's high-tech sensors "detected the presence of a victim" in the wreckage of the four-star Mercure Hotel in Palu but wasn't able to say if the person is conscious. The device can pick up signs of life, including breathing and heart beats, he said. 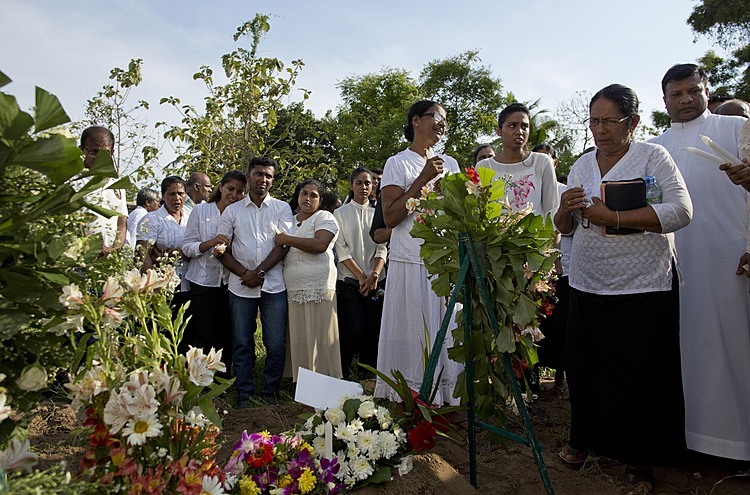 Nita Hamaale, whose 20-year-old younger sister is believed to be buried beneath the hotel rubble, said a translator for the French rescue team told her they didn't want to raise her hopes. The translator said it's possible other factors such as gas in the rubble could result in a false positive, Hamaale told The Associated Press. Besson said the five-member team only had a hand drill that was not strong enough to reach the victim, who was trapped under thick concrete, and had to abandon digging as night fell. Besson said the team would bring heavy equipment early Friday to try to rescue the person. 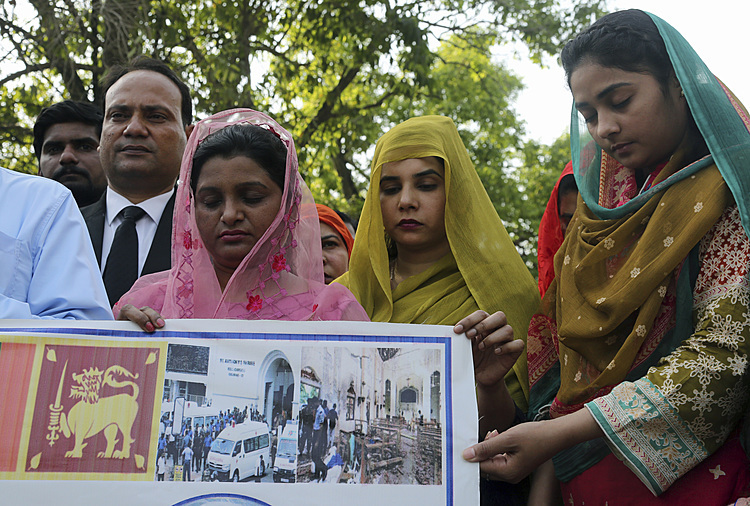 "We have to drill through the concrete to be able to verify and access the victim," he told AP. Rescue efforts since last Friday's quake have been greatly impeded by a shortage of heavy equipment. The national disaster agency said late Thursday that the death toll has risen to 1,558. Agency spokesman Supoto Purwo Nugroho said the body of a South Korean man was among eight dead pulled Thursday from the wreckage of another hotel, the Roa Roa, which collapsed sideways in a heap of cement and steel. Local television said the man, the only foreigner known to have perished in the disaster, was a paraglider taking part in an event in the area. As the search for victims continued, aid workers raced to get shelter, food, medicine and other badly needed supplies to survivors. The Indonesian military was bringing in hundreds more troops to help with search and rescue efforts and keep order among survivors who have grown desperate six days after their lives were thrown into chaos. Hundreds of the injured and other survivors lined up on the tarmac of Palu's badly damaged airport, hoping to escape aboard military aircraft. 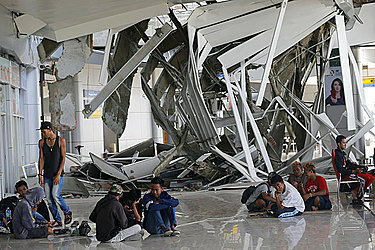 More than 70,000 homes are thought to have been wrecked by the quake, demolished by the tsunami or engulfed by mud slides. Thousands of people are sleeping in tents or in rough shelters made from debris, unsure when they'll be able to rebuild. Many spend their days trying to secure basics like clean water and fuel for generators. "Please tell the government and the NGOs if they're really willing to help us with some food please do not give it away through the command posts," said Andi Rusding, who was huddled with his relatives under a tarpaulin. "It's better to go directly to each and every tent. Because sometime (the relief goods) aren't distributed evenly." "It's really difficult to find water and we don't have a place to shower, but thank God we got some aid from the government, including a medical checkup," said Masrita Arifin, who was camped out a few hundred meters (yards) from her family's heavily damaged home. 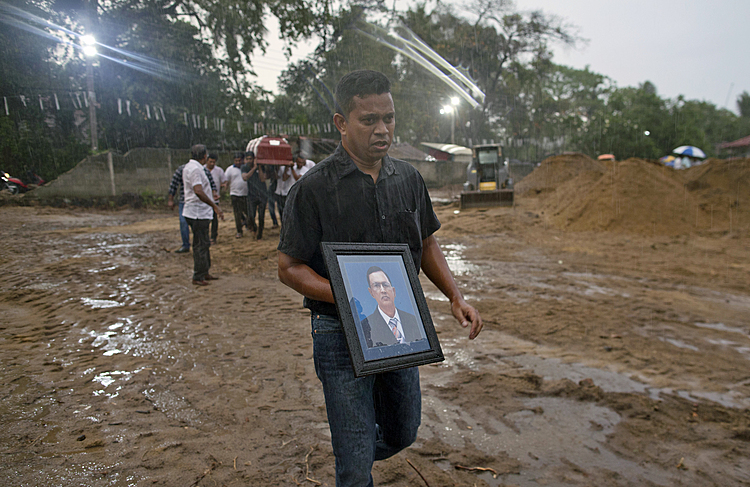 Nugroho said most of the those confirmed dead had been buried. The death toll is expected to rise as rescue crews dig and comb through debris after being slowed initially by impassable roads and other damage. "He was still alive then, but he died because the evacuation was so slow," said Bambang, who like many Indonesians uses one name. Indonesian Foreign Minister Retno Marsudi said military transport aircraft from India and Singapore had arrived to help in the relief efforts, including transporting supplies and evacuating victims. Marsudi said 18 countries had offered help and the government was still working out arrangements with some countries, including Japan and the United States. Among those gathered at the airport in Palu was Fitriani, one of a group of students hoping to leave for an Islamic competition in far-off Medan, on the island of Sumatra. The group of students have been practicing calligraphy and reciting the Koran for months. "We survived here," Fitriani said. "We pray we can be safe in Palu."